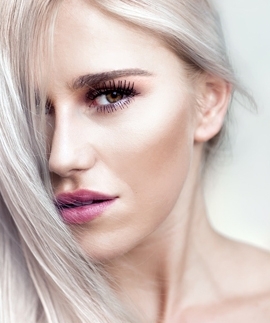 One of the most popular and innovative skincare treatments on the market today is the Platelet Rich Plasma. Platelets and plasma are modules of the blood that are separated from a blood sample by putting it in a spinning centrifuge, which operates in separating the plasma and platelets out of the blood. It then stimulates the stem cells that are present in the skin, forcing them to create new, younger looking skin. This stimulates collagen production, and enhances the tone, color and texture of the skin in a regenerating process with very little downtime. Consult with us here at Quality Healthcare Wellness Center in Old Bridge, NJ for more information on how the platelet rich plasma treatment for you!